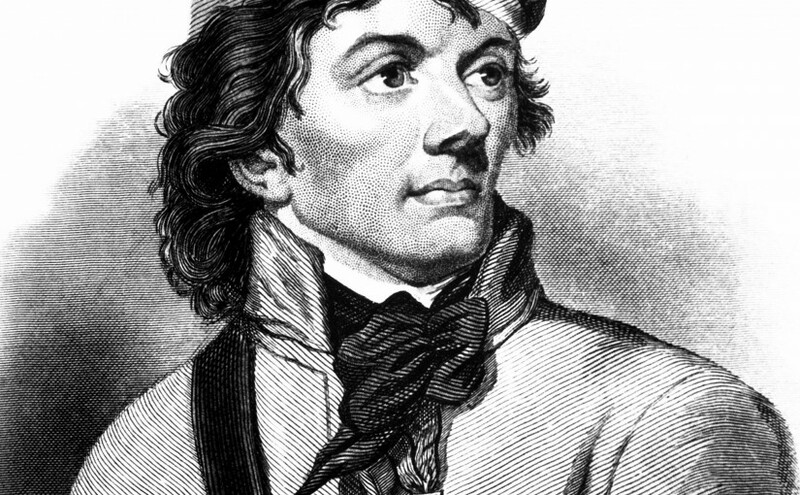 AwesomeStory Member Kay Teehan wrote a new story: Thaddeus Kosciuszko: Hero of the American Revolution, read about it here! We are constantly rolling out new stories here at AS and Kay’s latest is a gem: a look into the life of Polish-born and eventual American Revolutionary War patriot Thaddeus Kosciuszko. Koscuiszko came to America brimming with enthusiasm to beat the Brits and quickly gained the trust of Franklin, Jefferson and Washington. Kosciuszko helped American troupes evade the British army many times and many ways before going on to lead military action in France and his native Poland. 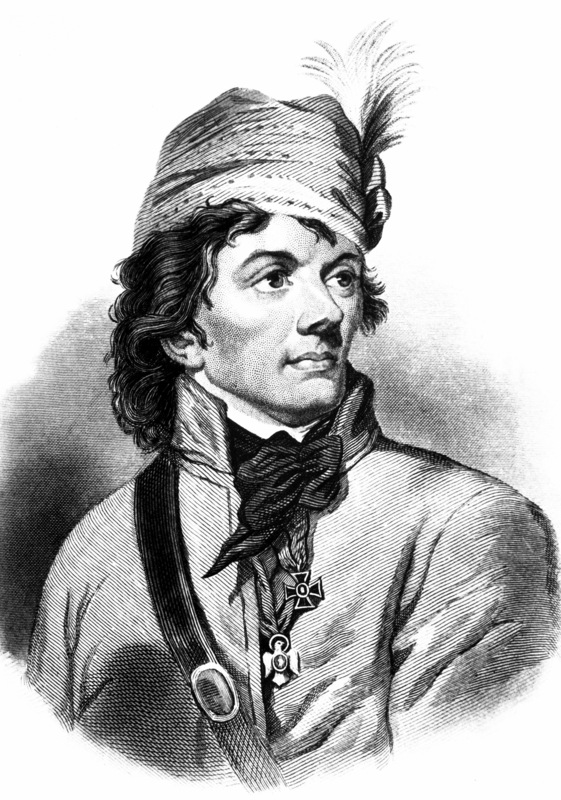 His character is as compelling an element of his story as was his military prowess; Kosciuszko vehemently opposed the decimation of the American Indian as well as the enslavement of Africans, while additionally advocating for equal rights for women. His will decreed for the release of his and Jefferson’s slaves and allotted money toward their education. New member story published on awesomestories.com! Awesome Teacher Leader Jacquie Sewell takes us in to a little known facet of WWI, and a detail that was used as part of a major story line in the HBO series Boardwalk Empire. 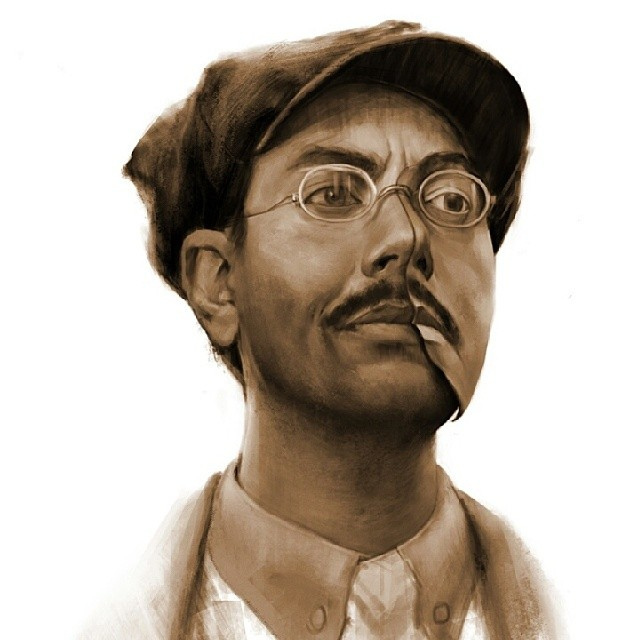 Many of us are fans of the opulent and thrilling HBO series Boardwalk Empire inspired by real life Atlantic City bootlegger and gangster Nucky Johnson. 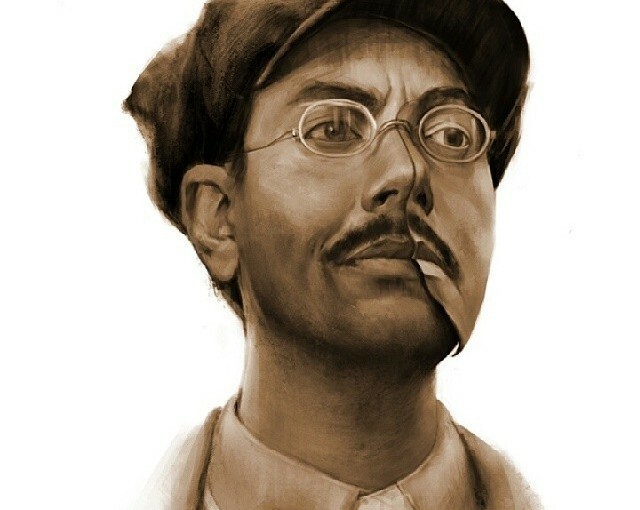 The noble and tragic character of Richard Harrow is based on one of these American heroes who after suffering mutilation to his face struggled to assimilate with life back home using the aide of a prosthetic mask such as Anna Coleman Ladd fashioned. Awesome Stories has a tremendous library of primary source based content ready to be used in the classroom. One source of this volume of content is our team of Awesome Teacher Leaders as well as other site members. Elementary school librarian Jacquie Sewell brings us a fascinating story taking us back to a poignant and moving aspect of World War I, sculptress Anna Coleman Ladd’s commitment to creating lifelike masks for soldiers of WWI whose faces were disfigured during combat. 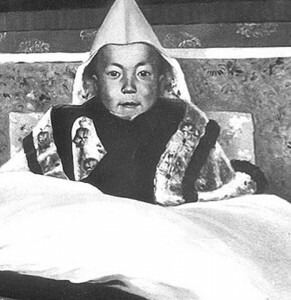 Plastic surgery was not yet an option at this time. Awesome Teacher Leaders and Members are contributing new stories every week, tune in for fresh stories and AS updates here! President Obama meet Pope Francis in the Vatican, 2014. Pope Francis, born Jorge Bergoglio in Argentina is considered a very modern and progressive pope, as well as a more humble and approachable pope than those of the past. Francis is a pope of firsts, first Jesuit pope, first from the Americas and first from South America. Pope Francis has made fighting poverty one of his chief causes. While maintaining traditional Catholic stances opposing contraception, abortion and homosexuality Francis’s greatest principal is that of Jesus’s teachings of mercy. Therefore, though he condemns certain practices as immoral he does not condemn the practitioners themselves, believing all beings to be deserving of love and compassion. Francis has also championed open dialogue with and acceptance of other faiths including Judaism, Islam,Protestantism, Atheism and has worked to mend the over 1000 year rift with Orthodox Christianity. 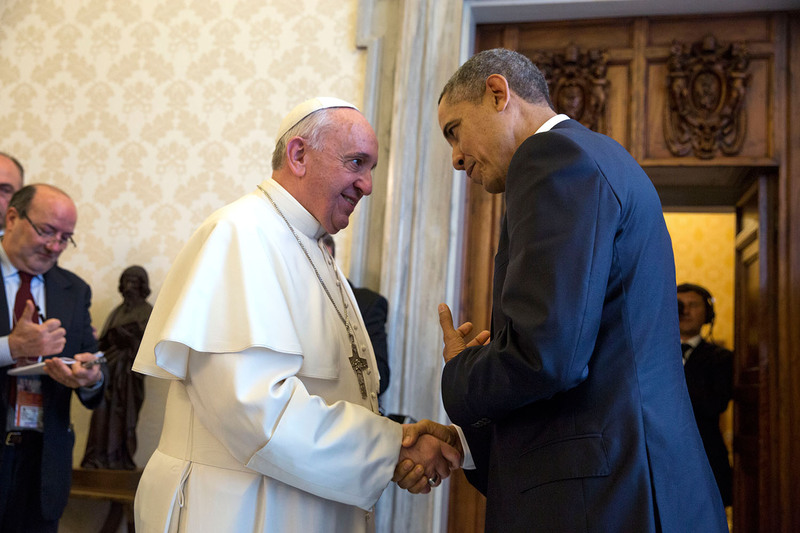 In an unusual precedent of diplomacy US President Barack Obama enlisted Pope Francis to aide in reopening relations with Cuba which he successfully shepherded to completion. Only two years into his papacy Pope Francis continues to surprise including his acknowledgement of and concern regarding climate change. His historic visit to the United States in September 2015 is sure to include new revelations on not just his stances but his whole manner and approach to interacting with all beings, not only Catholics.